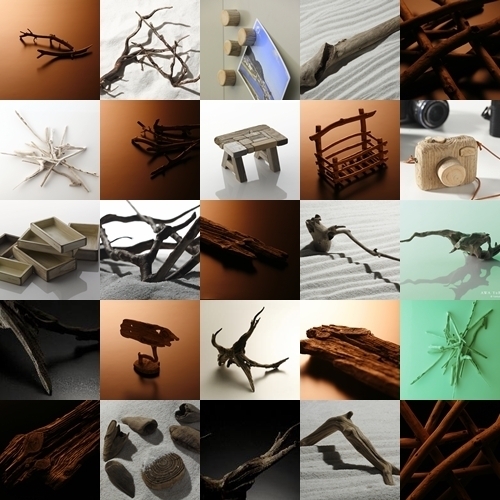 Products of AWA YuBOKU could be purchased only in Japan. 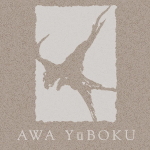 Copyright © 2006-2019　Awa Yuboku. All Rights Reserved.